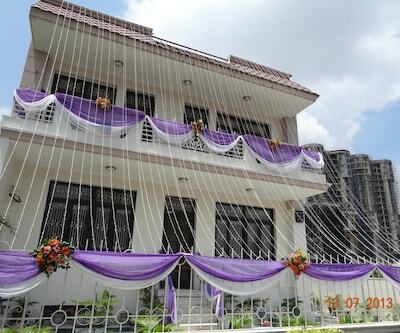 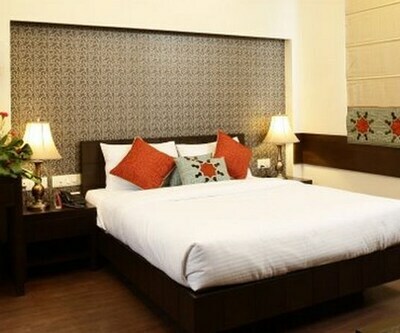 Hotel P. K. Residency serves guests breakfast for free and offers them access to Wi-Fi internet. 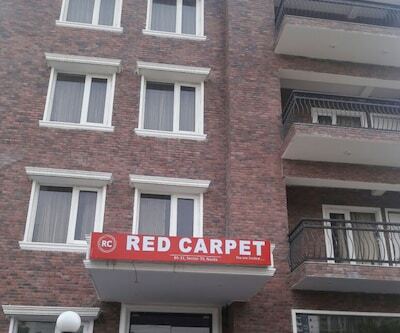 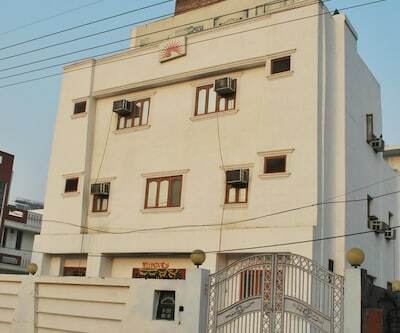 This budget hotel in Noida is at 9 km from the Madina Masjid (mosque). 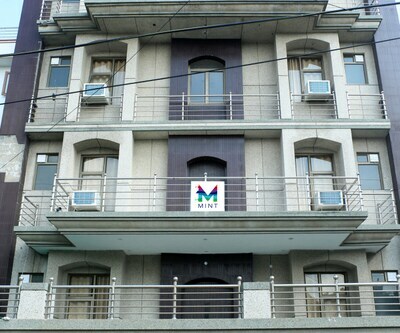 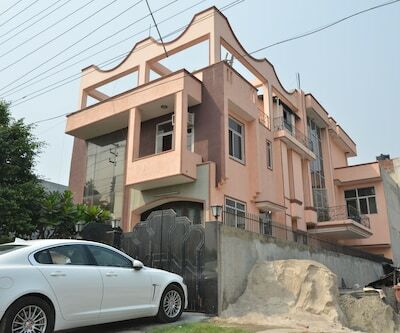 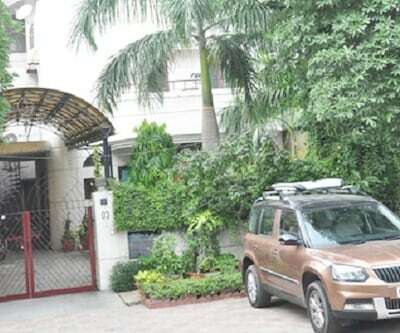 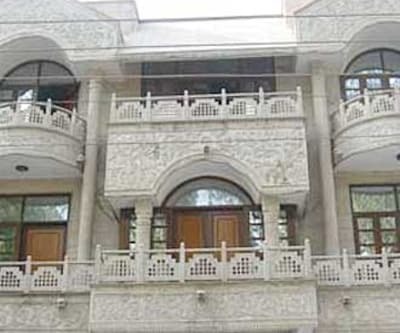 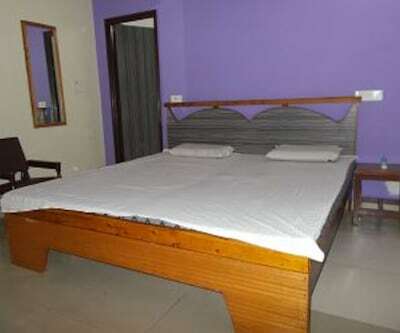 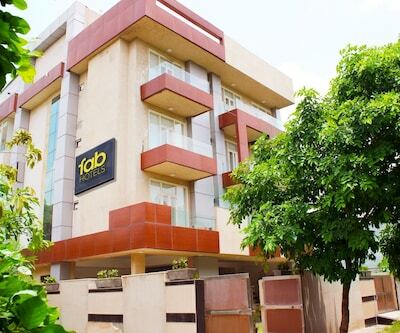 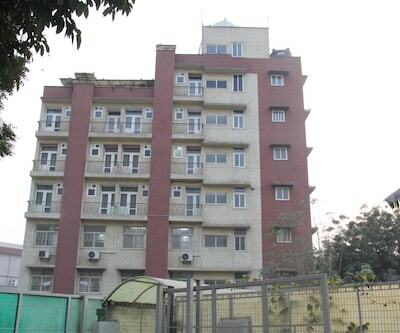 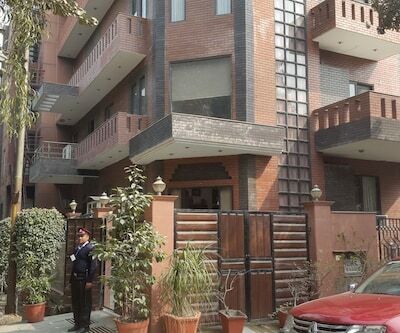 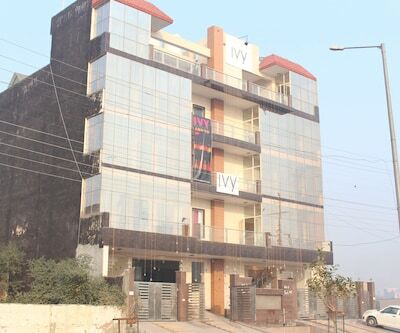 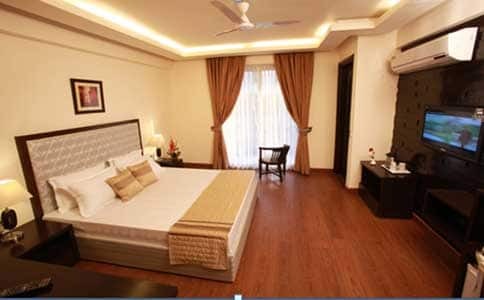 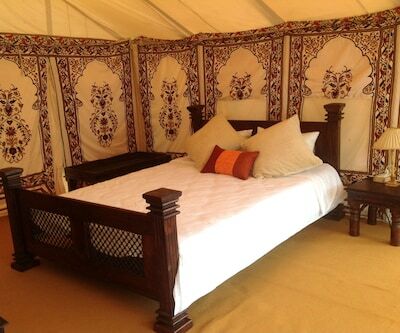 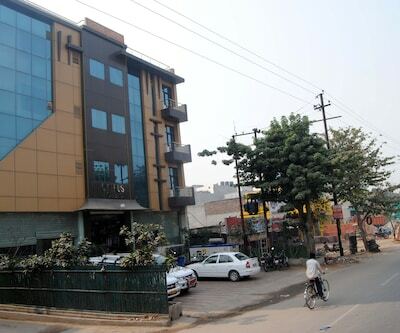 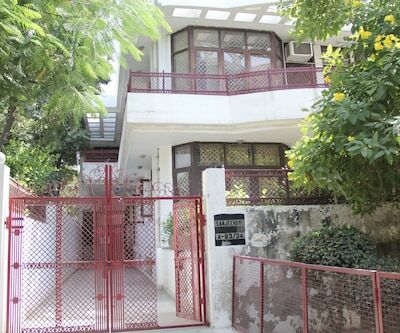 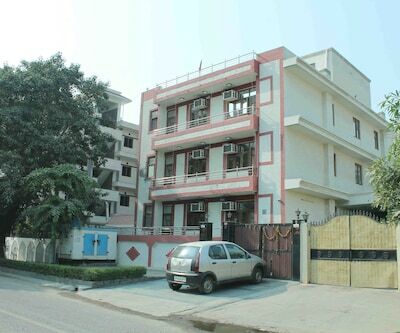 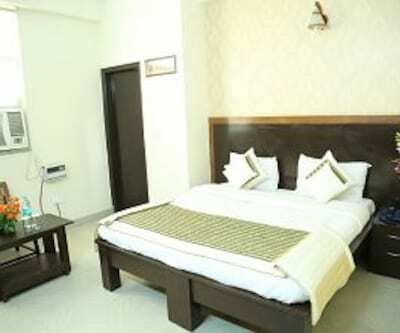 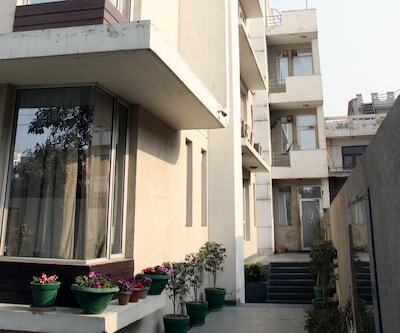 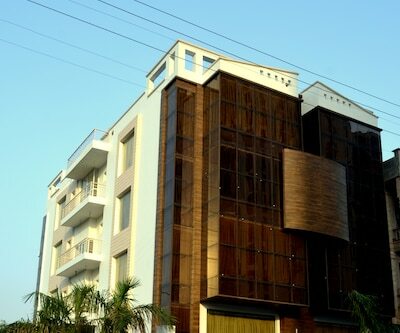 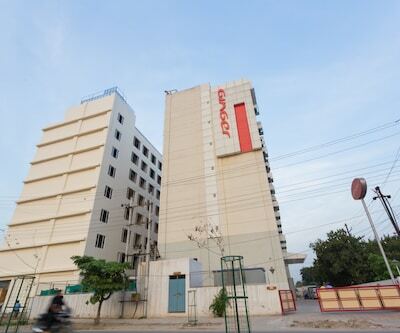 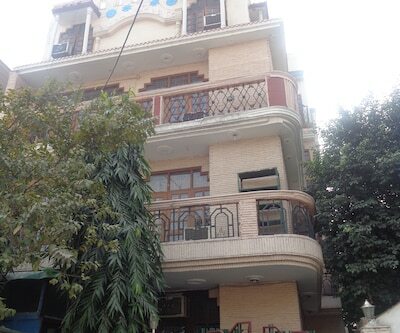 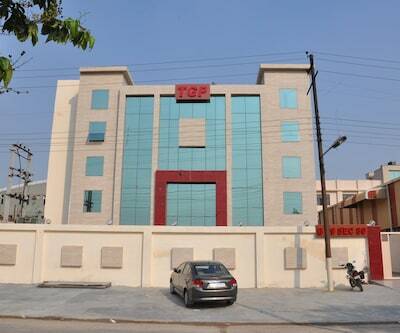 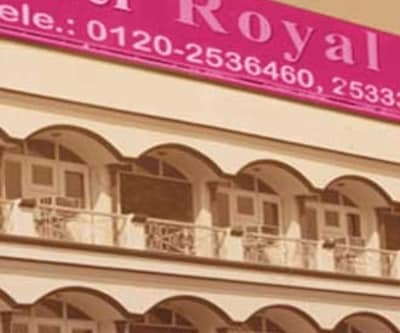 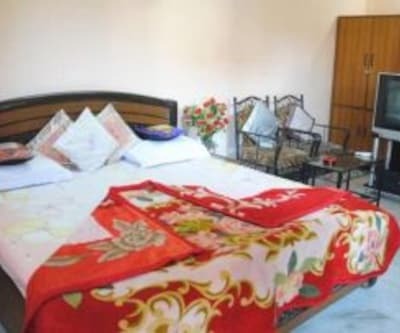 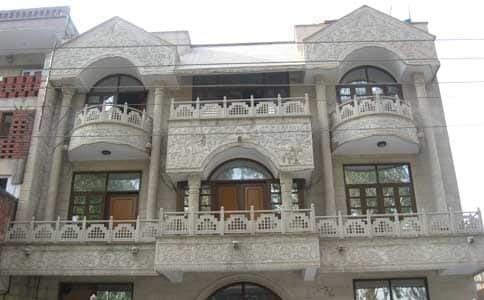 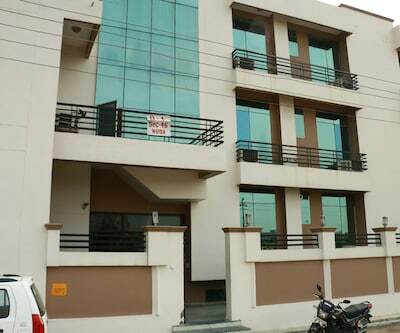 The hotel is located at 11 km from the Nizamuddin Railway Station. 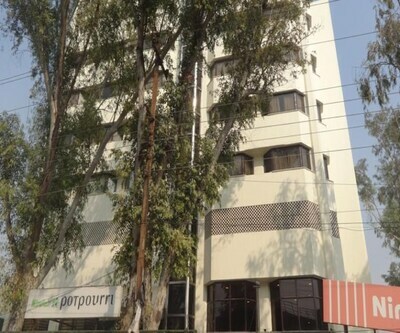 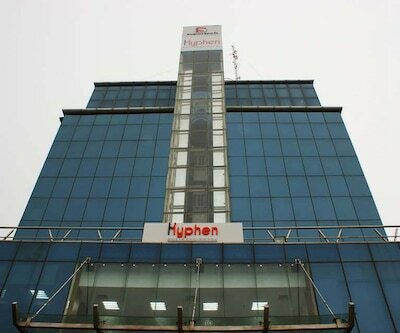 The hotel provides anytime assistance with the help of the Customer Support team.The hotel has 36 AC rooms on 4 floors. 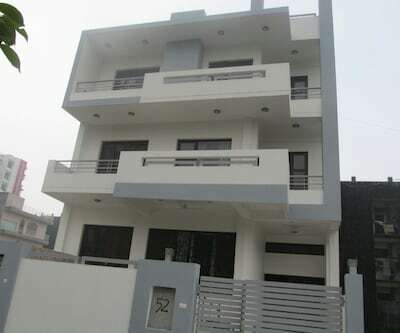 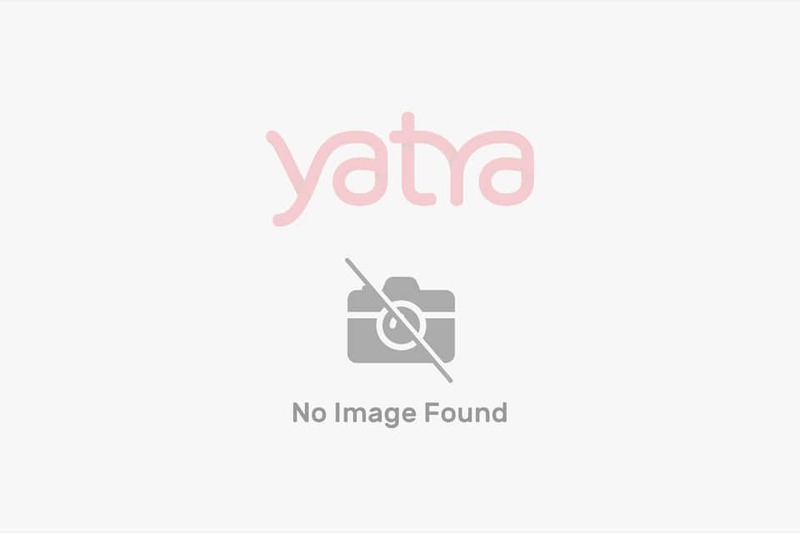 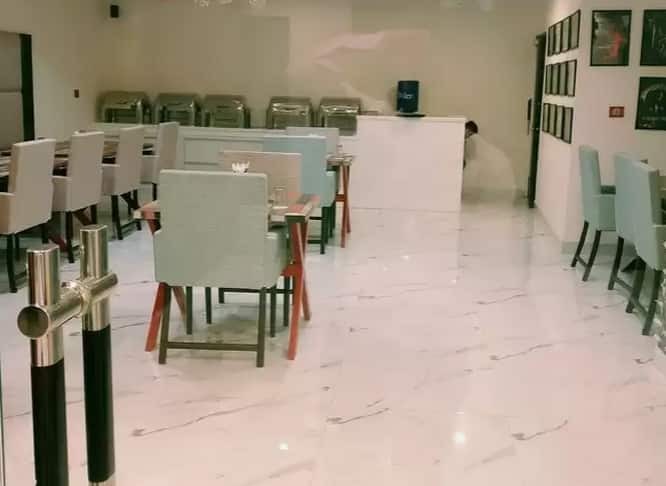 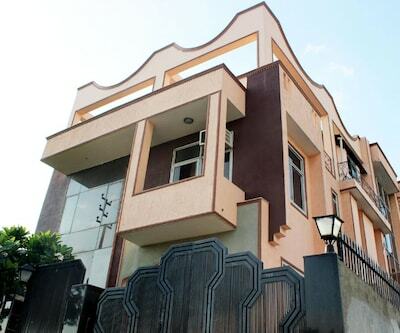 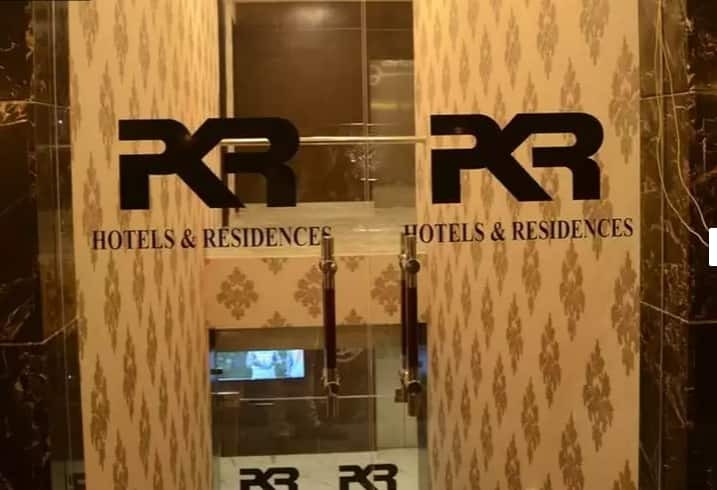 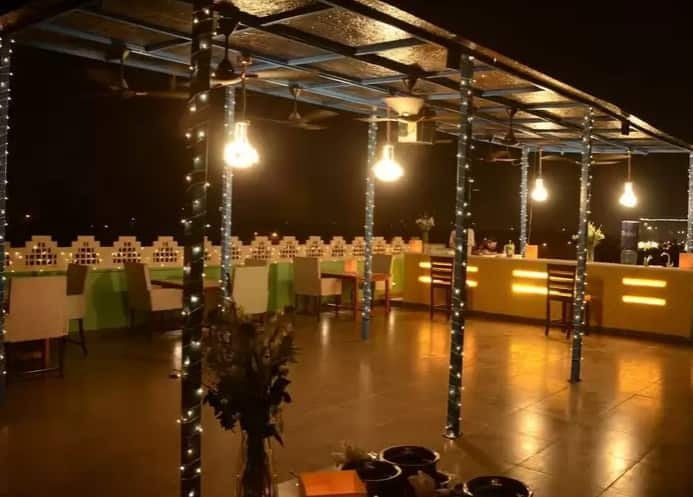 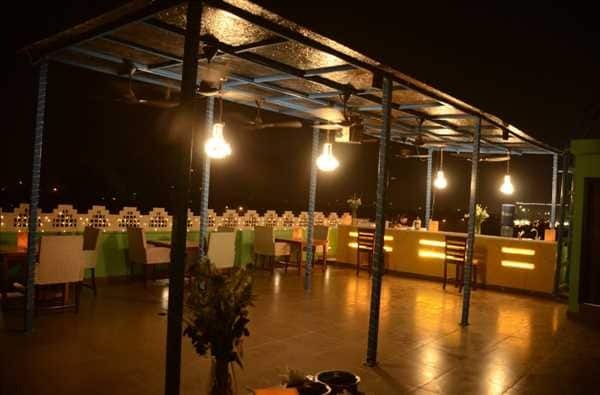 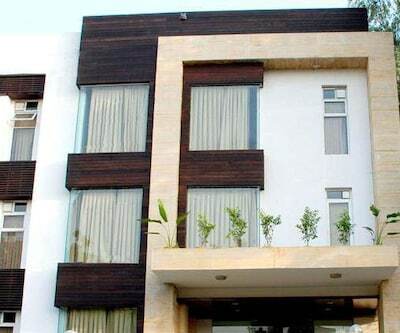 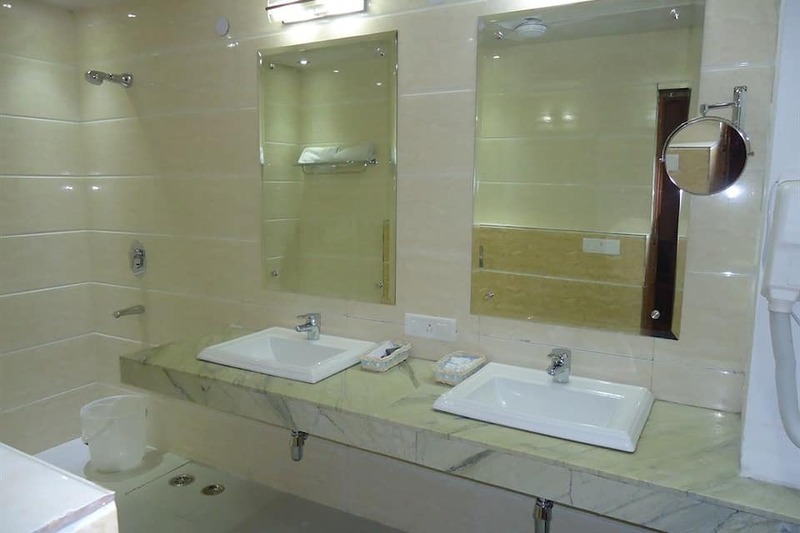 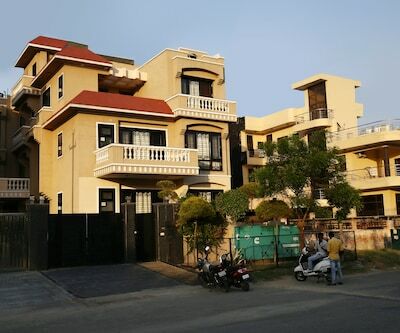 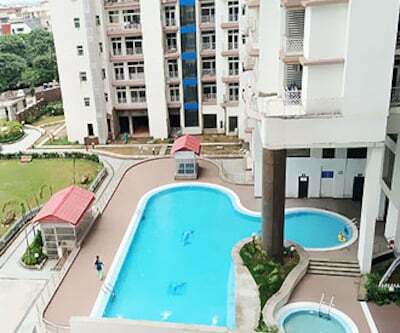 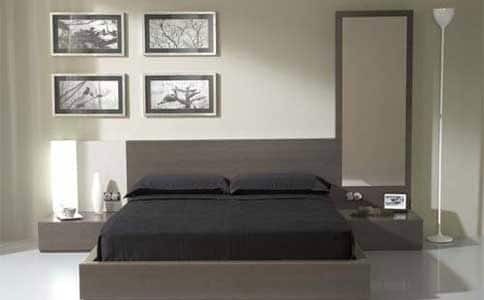 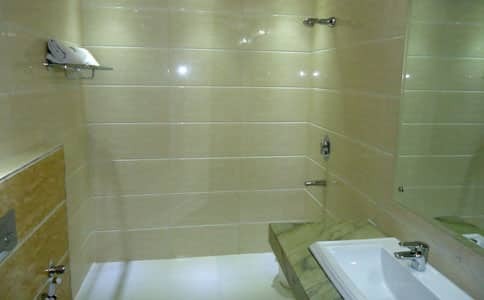 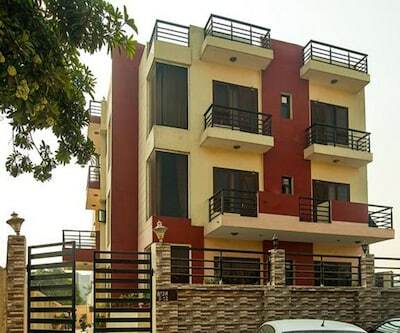 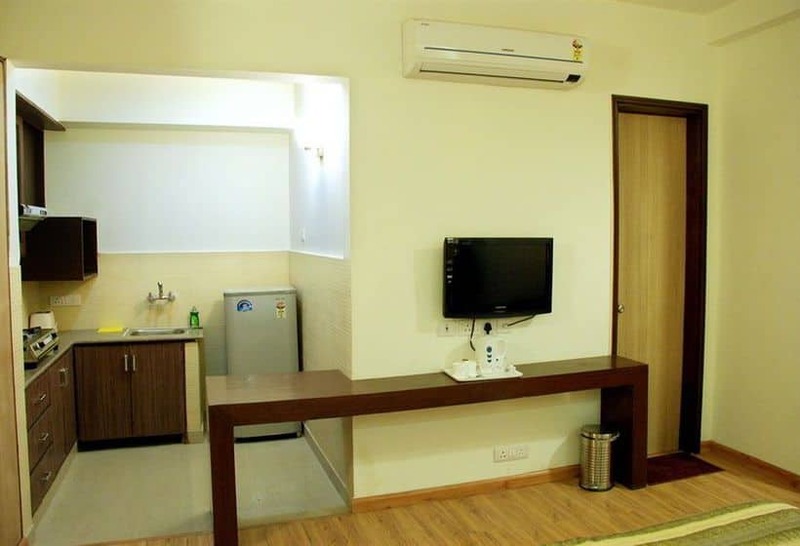 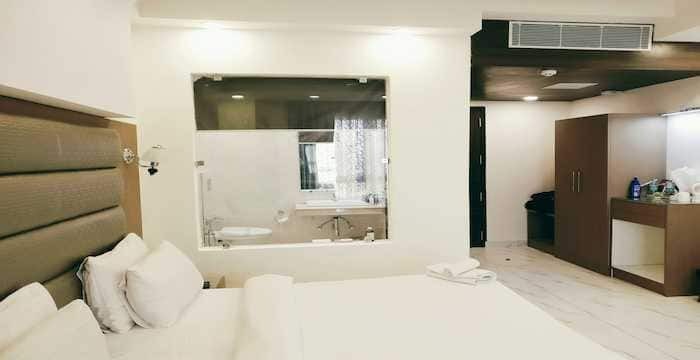 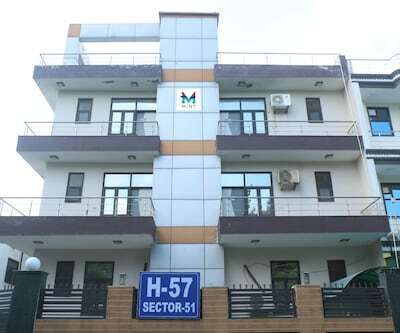 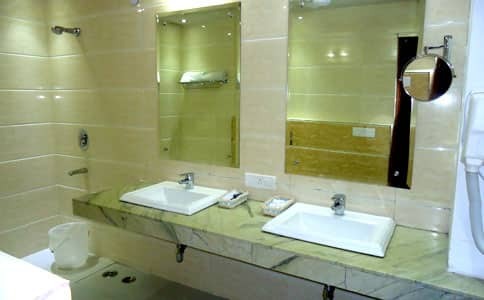 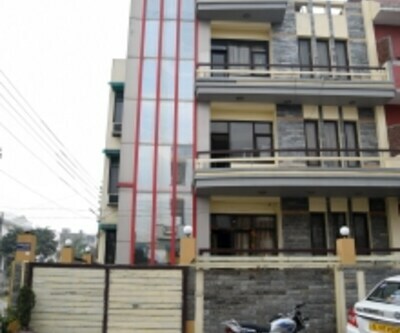 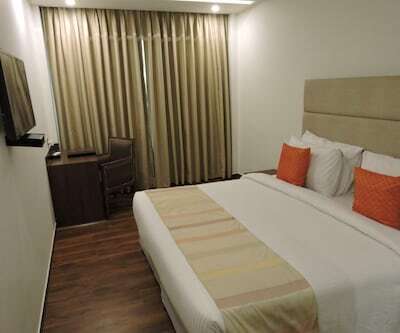 Each room has a bathroom, satellite TV, direct-dial phone, minibar, tea/coffee maker, and safe.This Noida hotel has a multi-cuisine restaurant and provides 24-hour room service. 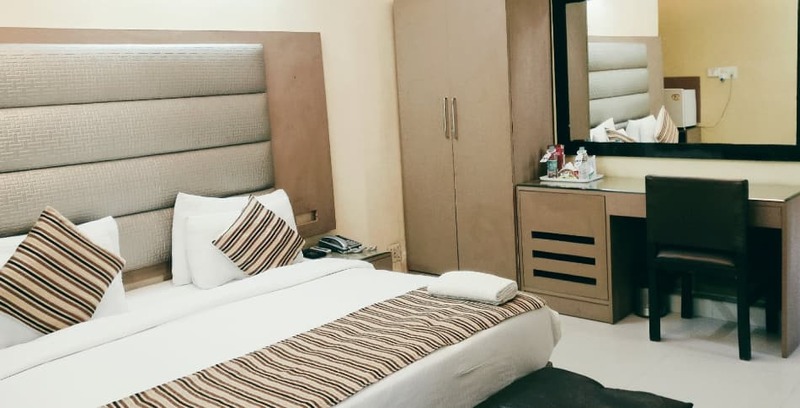 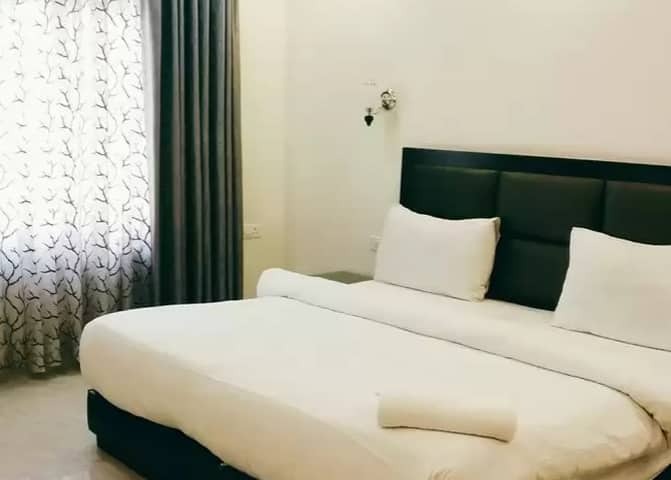 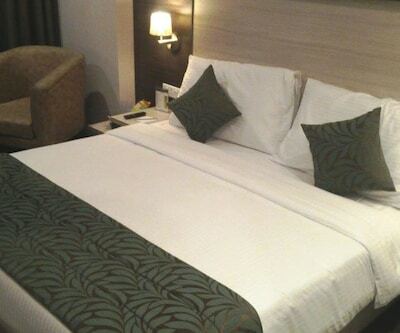 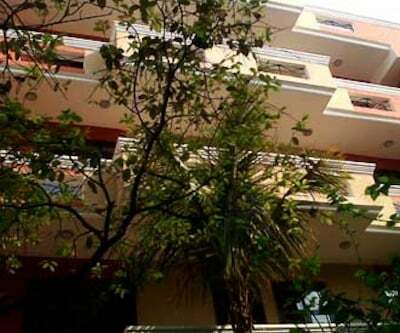 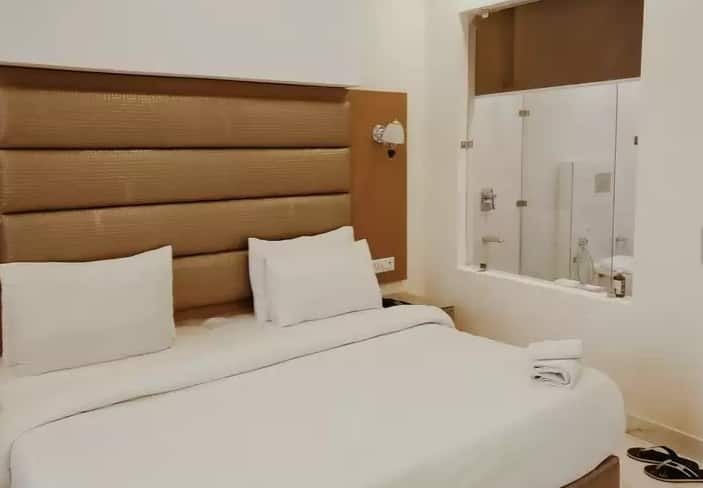 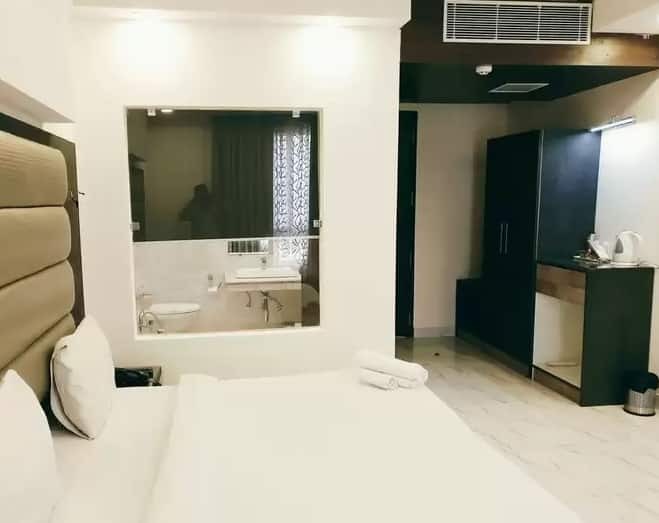 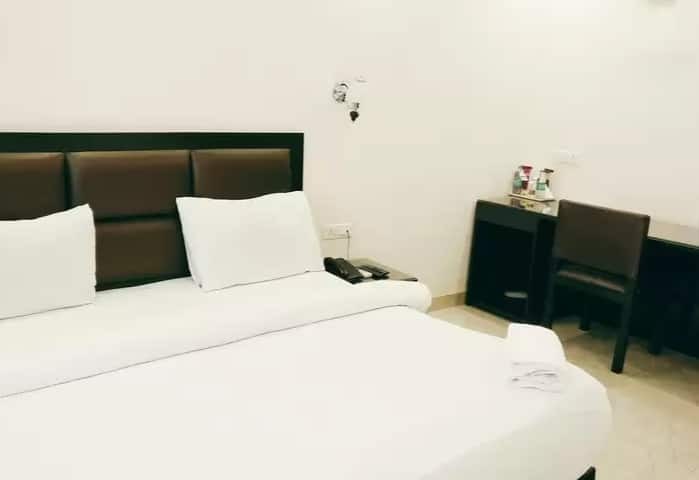 Guests can avail of express laundry service, wake-up call service, and conference facilities.Hotel P. K. Residency is reachable from the Indira Gandhi International Airport (24 km) and the Sector 27 Bus Station (1 km). 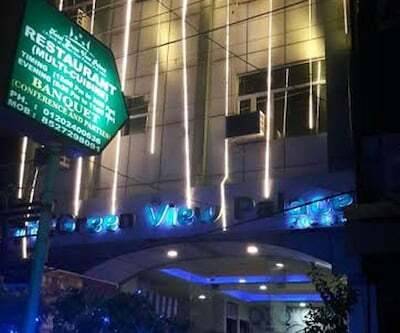 The hotel offers travel assistance to guests. 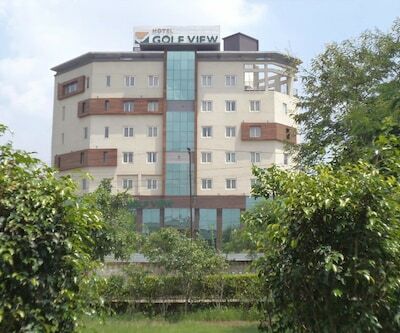 Tourist places that guests can explore include Worlds of Wonder (3 km), Noida Golf Course (4 km), and Okhla Bird Sanctuary (5 km).